A donation has been made to the Alzheimer’s Research Foundation in memory of Linda Smith. A donation has been made to the Alzheimer’s Research Foundation in memory of Sara Chonchol Linas. A donation has been made to the Alzheimer’s Research Foundation in memory of Ken Klaff. A donation has been made to the Alzheimer’s Research Foundation in memory of Daniel Hamilton. 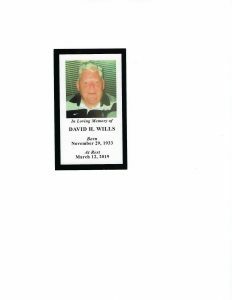 A donation has been made to the Alzheimer’s Research Foundation in memory of Thomas Randolph Davis, Jr.
A donation has been made to the Alzheimer’s Research Foundation in memory of David H. Wills. A donation has been made to the Alzheimer’s Research Foundation in memory of Betty Clements. 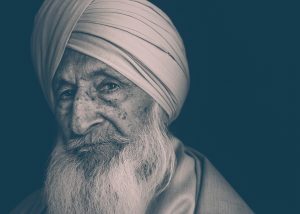 A donation has been made to the Alzheimer’s Research Foundation in memory of Avtar Singh Brar. 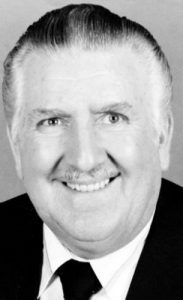 In Memory of Arthur Jackson Peck Sr.
A donation has been made to the Alzheimer’s Research Foundation in memory of Arthur Jackson Peck Sr.